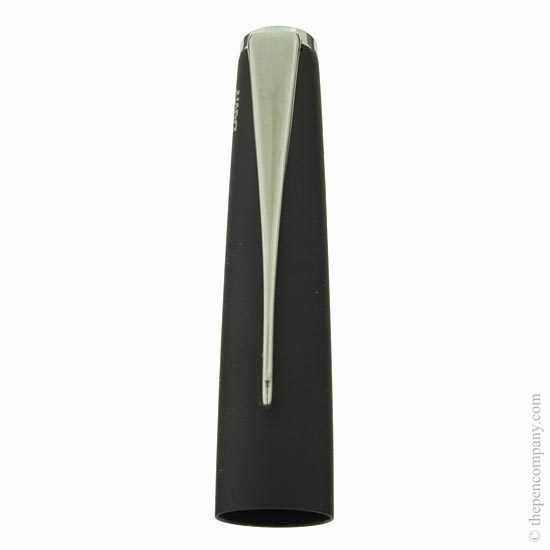 The Lamy Studio fountain pen is strikingly elegant in design featuring a sculptural twisted clip. 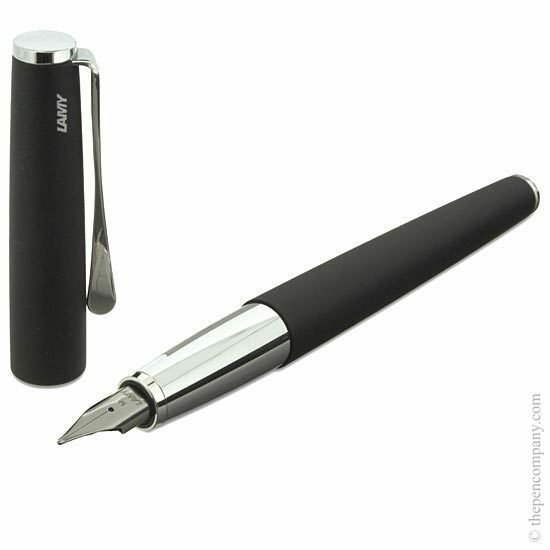 Not a super lightweight pen, which I prefer. Very well balanced. Flow is good. 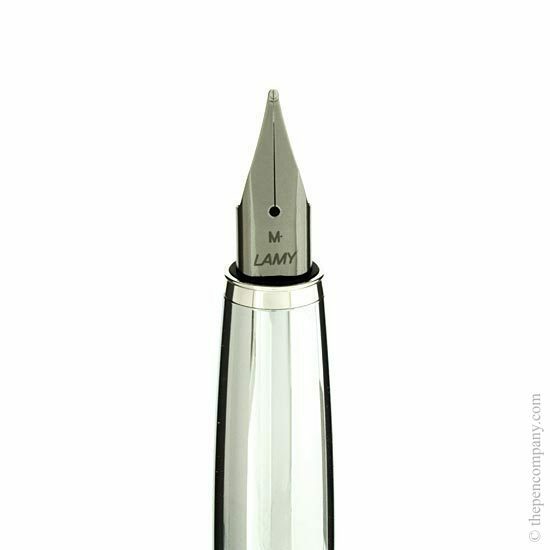 Easily swappable nib is a huge bonus. 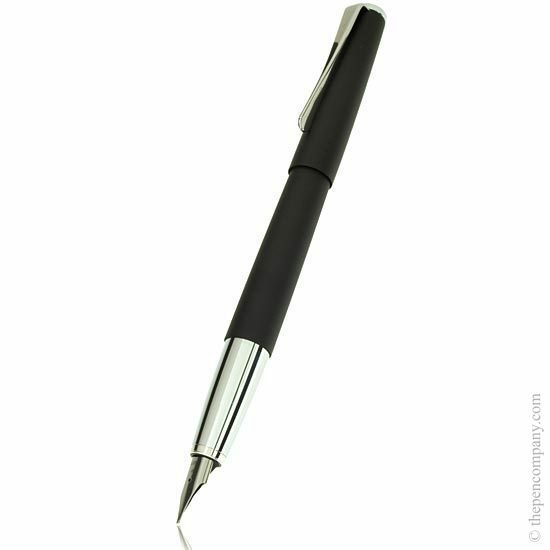 The pen has a good body - a good weight, a bit too slippery and a little too fat for my liking. 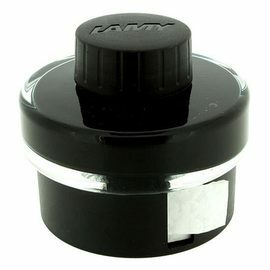 The main reason that I bought it was for the excellent Lamy 1.1 italic nib. In any case the service from Alan was excellent as usual. 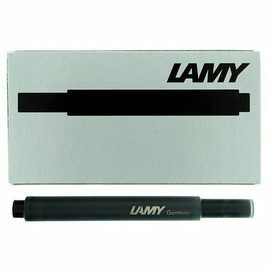 I'll only buy my pens from this company!